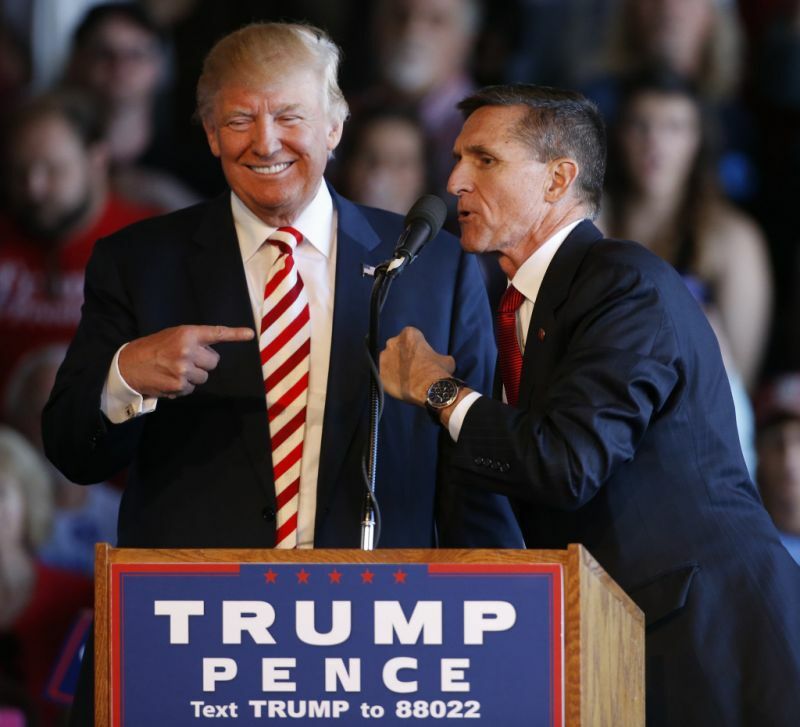 01 Dec, 2017 by	Margaret M.
This morning, General Michael Flynn, who was the inaugural National Security Adviser for the Trump White House for all of 25 days, and former Obama-era official, has now entered a plea of guilty to one count of making a false statement to the Federal Bureau of Investigation. Even a six year-old knows it’s not alright to lie. If only Flynn had the same moral structure as kindergarten students! Looking back, I think even Trump knew that Flynn was a shady player. Last March, we wrote that Flynn reportedly offered to both the FBI and the Senate’s Intelligence Committee that he would fess up and tell them all the dirt on Donald Trump’s supposed Russian connections, so long as they granted him immunity. At the time, the Intelligence Committee was holding hearings on allegations of Russian interference in the election. 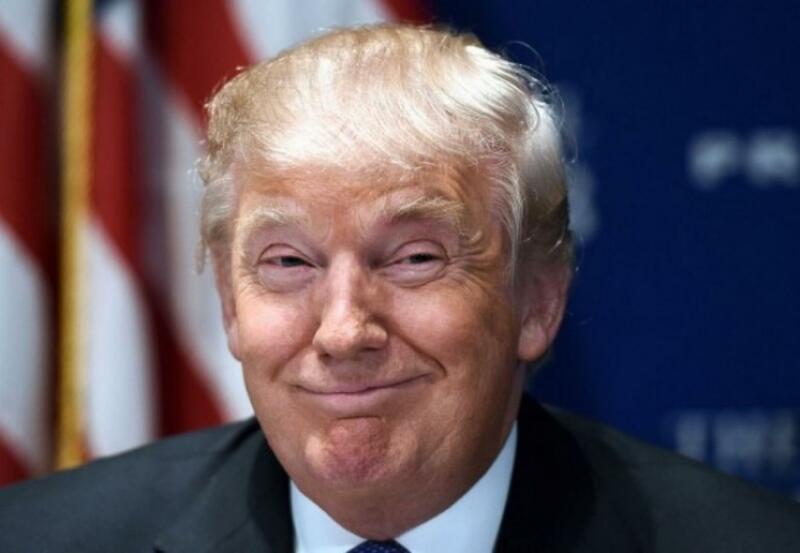 At this time, we all know it’s bogus and that the major Russian connection was the piles of money being shoveled to the Clintons in exchange for helping them secure the sale of Uranium One under the Obama administration. Trump’s attorney, Ty Cobb, gave his statement to say that nothing that Flynn lied about has anything to do with wrongdoing on Trump’s behalf. So, no need to worry here — Trump has nothing to do with the nature of Flynn’s guilty plea. 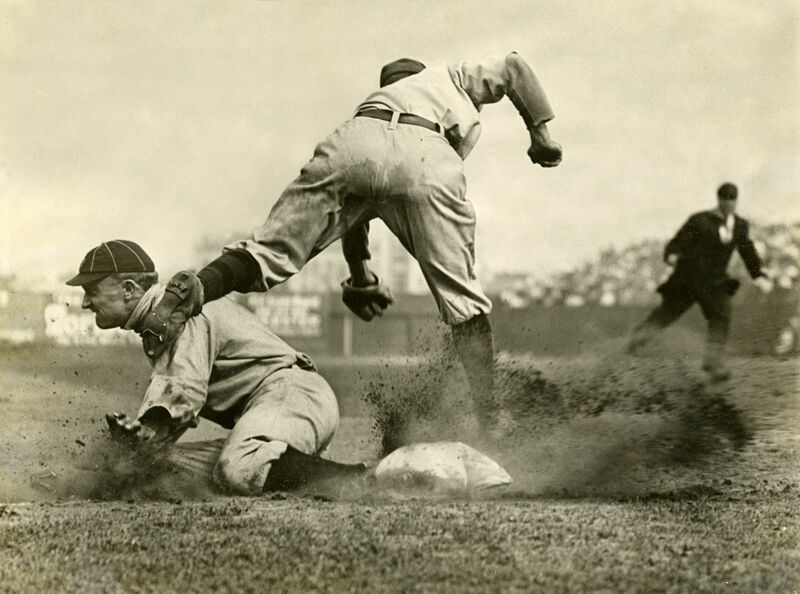 No, not that Ty Cobb. I thought the same thing. So, Flynn is pleading guilty to lying — but about what? Allegedly, Flynn’s lies “mirror the false statements to White House officials which resulted in [Flynn’s] resignation in February of this year” and that he is the only one implicated with the lie. So, if he goes down, he won’t be taking anyone with him. Flynn, after his resignation, admitted that he had “willfully and knowingly” made “false, fictitious and fraudulent statements” about details regarding the former Russian Ambassador to the US, Sergey Kislyak. In July, we wrote that Ivanka’s husband, Jared Kushner had met with Kislyak during the campaign, but said that he barely knew him, saying that they only gave each other “brief pleasantries” at a hotel in Washington, where Trump had been speaking. Kushner said that he had an email proving that he was barely aware of the Ambassador, as well.